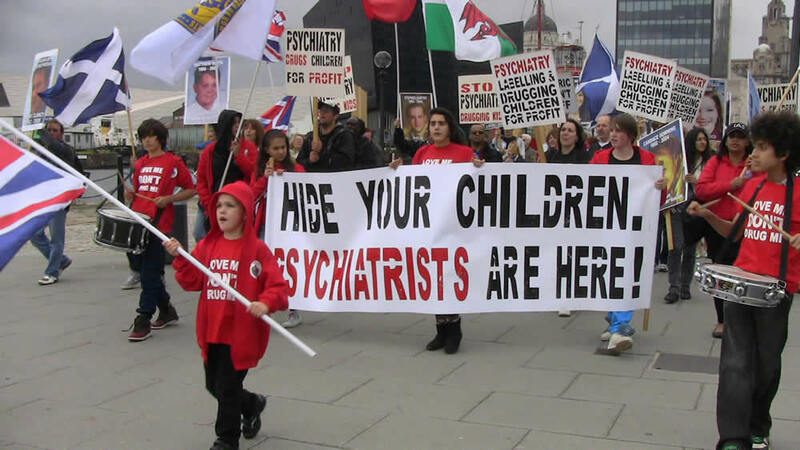 MindFreedom International, the Law Project for Psychiatric Rights (PsychRights) and the California Client Action Workgroup are organising a protest of the American Psychiatric Association’s 2013 annual conference in San Francisco, California –an Occupy Psychiatry Event– today (19th May). 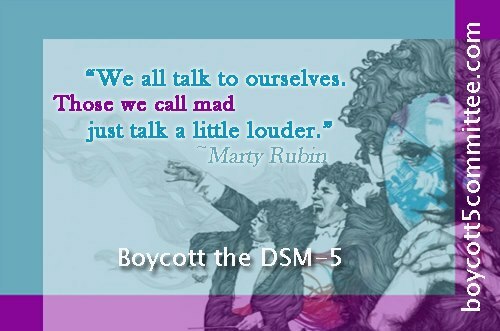 The protest is directed against human rights abuses in the US mental health system, forced ECT and psychiatric drugging, psychiatric profiling, psychiatric labeling and the DSM-5, the over-drugging of children, as well as scientific fraud in psychiatry (www.mindfreedom.org/occupyapa/2013). Read the Occupy APA 2013 press release here http://occupypsychiatry.net/occupyapa2013/130513OccupyAPANewsRelease.pdf. More Information as the protest develops will be posted on the Occupy Psychiatry Event Page, Occupy APA 2013 (www.facebook.com/events/423484091080573/) and on the Mad in America website (www.madinamerica.com/). 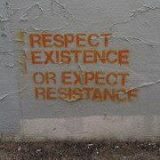 I came across a video where Ted Chabasinski, a psychiatric survivor activist since 1971 and lawyer from California, gives a profoundly moving talk at the Occupy the American Psychiatric Association rally in USA in May 2012. Ted experienced extreme abuse from the mental health system as a young person – as a 6-year old boy he was experimented on with electroshock and he was locked up in a state psychiatric hospital until he was 17. The link for Ted’s talk is www.youtube.com/watch?v=Z3qulaD-jXQ&feature=share&list=PLDB0E0758768C5E88.